We theplacetostay.co.uk love winter resorts. One of the best destinations out there are Bulgaria Pamporovo, Borovets and Bansko are the top choices for ski lovers all around the globe. The reasons are that it is very cheap, very good meals and also amazing SPA. The hotels are very good, no matter if we are talking for luxury hotels, or budget hotels. A lot of hotels are very good, but of course without the huge price tag, that you may find in other winter resorts. 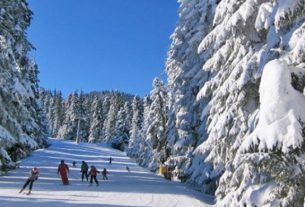 One of the best places to learn ski and snowboarding are Pamporovo and the fantastic Borovets, yet Pamporovo is the ultimate ski learning winter resort. 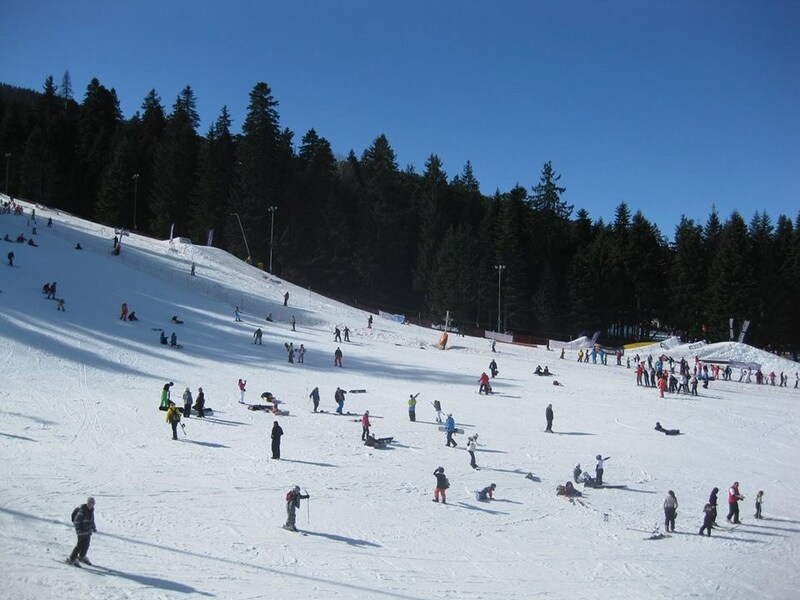 Pamporovo win a award from many holiday touring sites like Balkan Holidays, Thomson, Thomas Cook, Crystal holidays, etc. for adult ski school winter resort. You can rental ski gear for 5-6 days, the lifts are cheap and very close to hotels, if you are choosing more budget hotel, they offer buses in every 30 minutes to the lifts /5-10 minutes/. The last tip that we want to give you is that when you are looking for hotel for your family, seek the family rooms and apartments this is way better than a regular apartment and rooms. Theplacetostay.co.uk: Bulgaria Borovets – Our Tips for great holiday there.